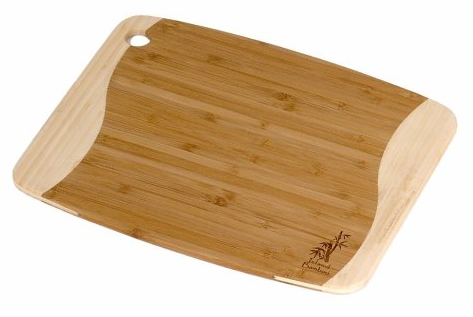 Bamboo Cutting Board Only $6.51 PLUS FREE Shipping with Prime! You are here: Home / Great Deals / Amazon Deals / Bamboo Cutting Board Only $6.51 PLUS FREE Shipping with Prime! Bamboo Cutting Board for Only $6.51 PLUS FREE Shipping with Prime! This is the perfect time to sign up for your FREE 30 Day trial of Amazon Prime and take advantage of the FREE shipping with this offer!